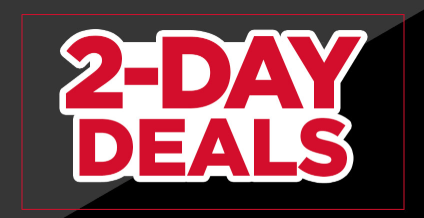 Michaels Canada has released their new coupons plus in-store weekly flyer’s new deals! 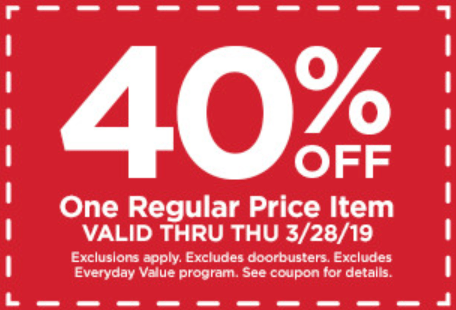 These Michael’s offers are valid in-store until Thursday, March 28, 2019. Michaels has 2 Days Deals. This offer is valid until March 23, 2019.